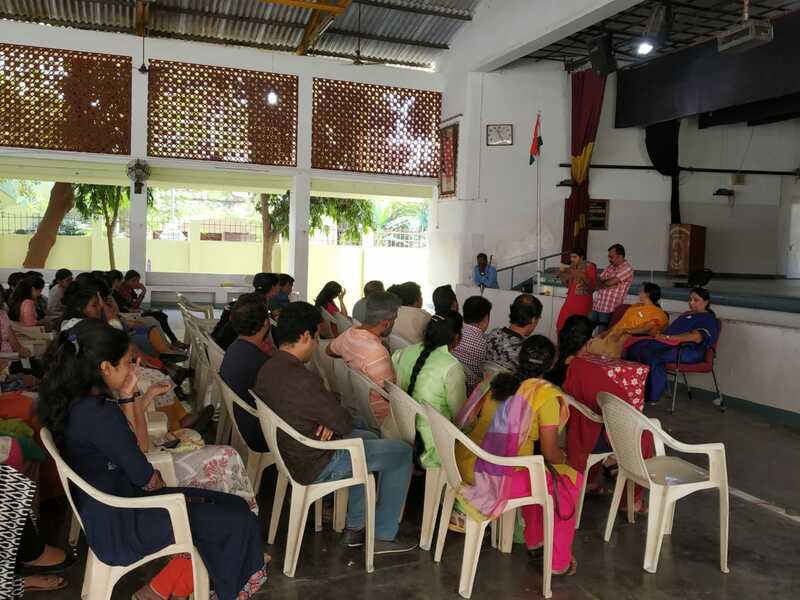 Alumni joined together for a Meet on 26 Jan 2019 at the school premises. 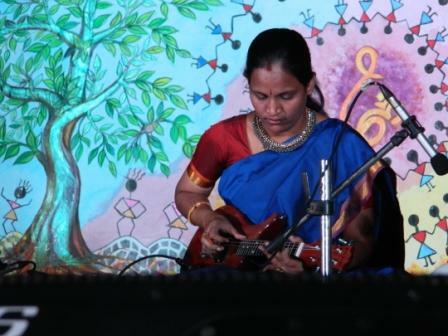 Alumni of the school presented a cultural bonanza - Samarpan 2016 on 27 Feb 2016. 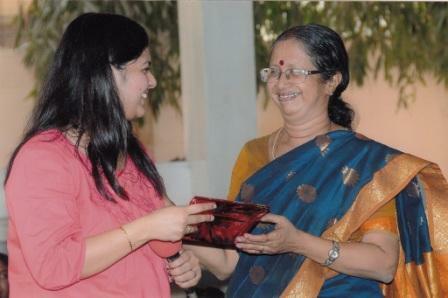 The Guest of Honour was Dr.Radha Baskar. 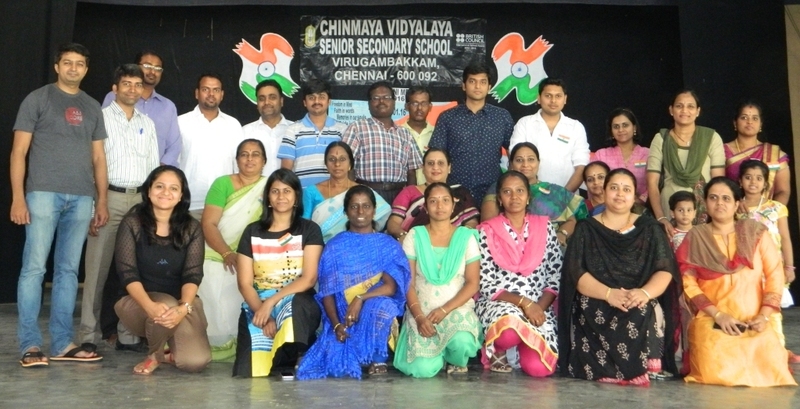 Alumni joined together for a Meet on 26 Jan 2016 at the school premises. 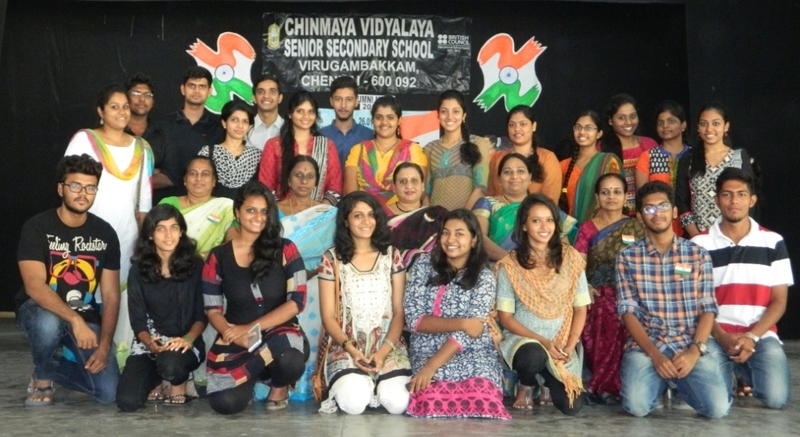 Alumni culturals were planned. 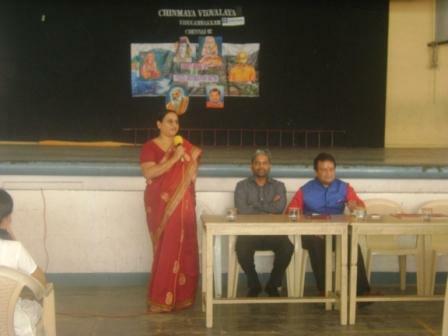 Mr.Suresh Padmanabhan author of the book "I Love Money" introduced by Mr.V.R.Padmanabhan from batch 1985 spoke on value of money in July 2014. 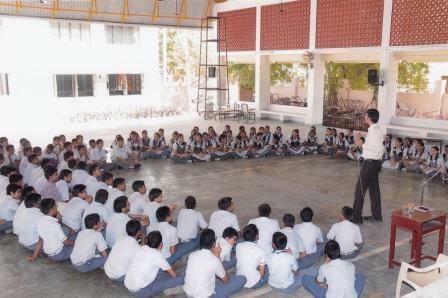 The activity was very interactive and Mr.Suresh gave many useful tips on money management to the children. 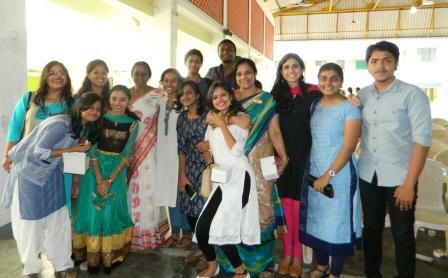 Ms.Priya from IVAR pvt. 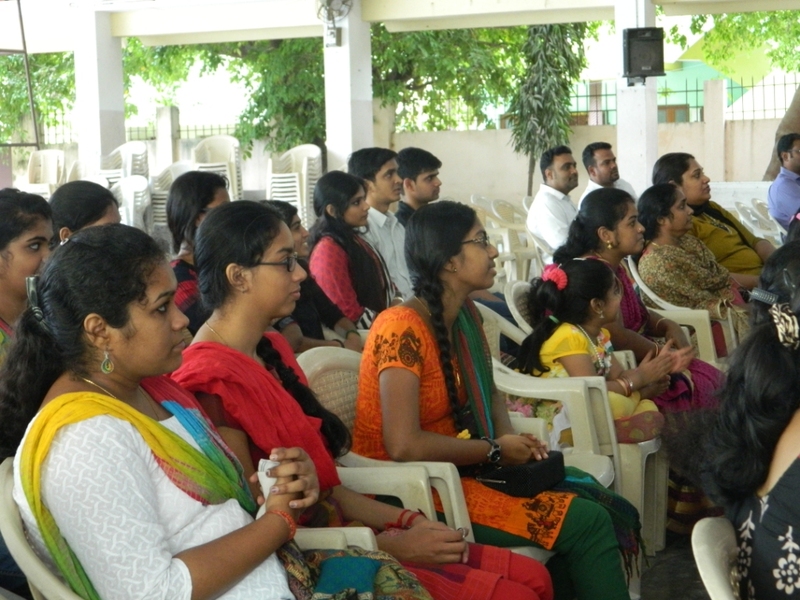 ltd. introduced by Mr.V.R.Padmanabhan from batch 1985 spoke on Career opportunities in Architecture on 19th Jul 2014. 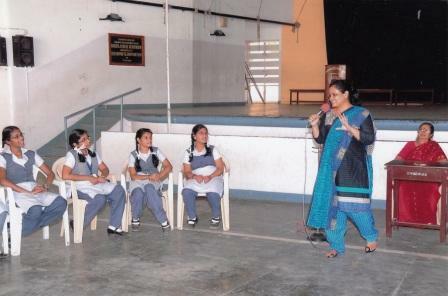 She provided valuable information to the students of X and XI on the eligibility criteria, score expectations, training providers and so on. 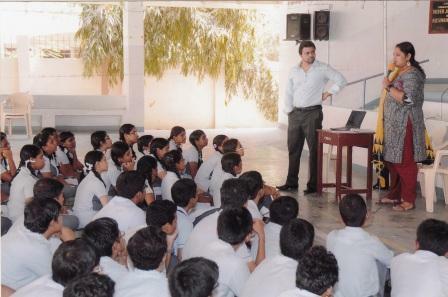 A very interesting powerpoint presentation was shown to the audience on the said topic. 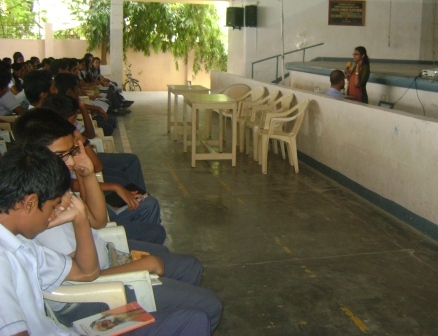 Mr.R.Ravi from batch 1991 addressed the students and provided valuable insights on "How to face an interview" on 4 Apr 2014.